Tasted blind at Farr’s 2002 Bordeaux tasting. Very deep colour. 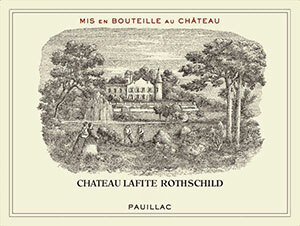 The nose is complex and intense with aromas of blackberry, pencil-lead, black olive, sous-bois and cedar. Very Pauillac and it just builds and builds in the glass. The palate displays a seductive entry, supple texture, very smooth and silky with blackberry, boysenberry and something quite sweet, dates or fig. Then towards the finish, it draws back and becomes more tannic and masculine, as if it say: “that’s enough”. An intriguing wine, quite mercurial in the glass. Tasted October 2009.